While the exclusivity of mega clubs like Studio 54 occupied New York nightlife in the late 70s-80s, an entire underground of struggling artists and drag queens created an inclusive club scene of their own. East Village’s notorious Pyramid Club, that opened in 1979, became home to this world and a hotspot for a new breed of politicised drag performers like RuPaul, John Kelly and Lypsinka. 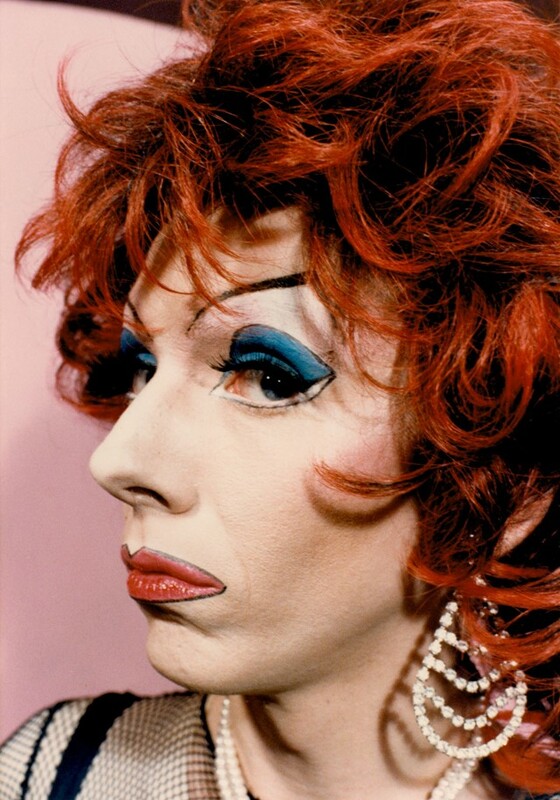 Documentary photographer Clayton Patterson found inspiration in inventive drag performers and spent time capturing the faces of the Pyramid Club – permanently recording their history with a set of drag portraits where his lens illuminates the diverse drag archetypes that found a home within the club walls. “You just had this kind of spontaneous, unraveling creativity every weekend. The club was like a crystallisation of the Lower East Side,” he recalls. 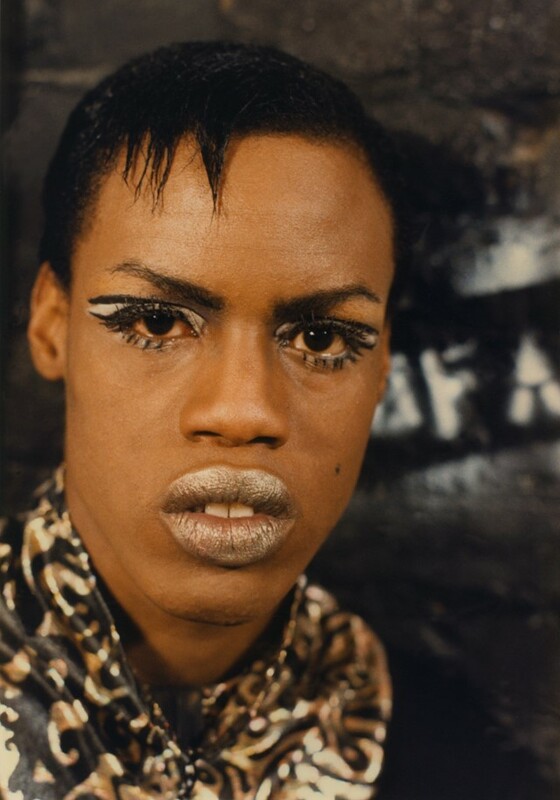 “Unlike SoHo – which was more of a careerist place for artists – the Lower East Side was an expressionist place, where it was more about just being an artist than being rich or famous.” This performative essence oozes through Patterson’s portraits as we meet over 15 drag queens at the height of their expression. Take John Kelly, an art performer who reincarnates the Mona Lisa, or drag queen Maze who takes drag inspiration from cartoons like Dracula.